It was Mani Ratnam’s camera eye that captured the untapped charm of Bekal fort, and when his film Bombay was released , the scenic beauty of Bekal fort mesmerized the minds of the masses as much as the beauty of Manisha Koirala. 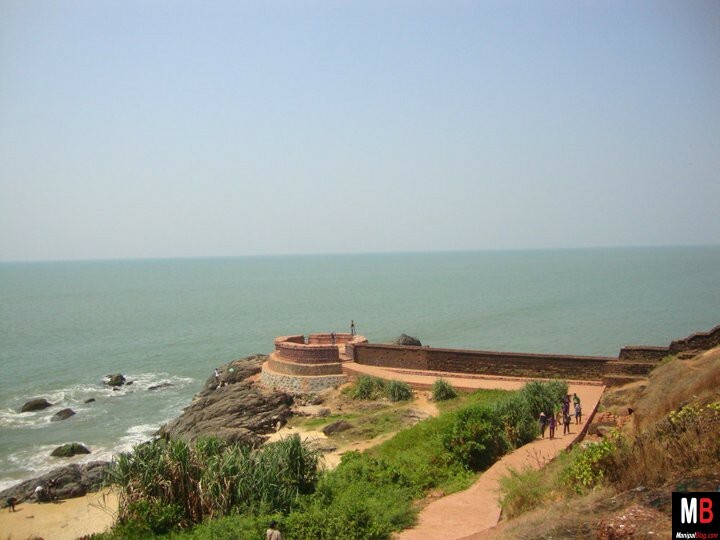 In no time the sea side fort in Kasaragod district of Kerala became a major tourist destination. Lush green Lawns lead up to a well maintained fort! Traveling from Manipal or Mangalore, this is the foremost offering of the “God’s own country”, undeterred over the ages as a silent witness to centuries of its eventful past. 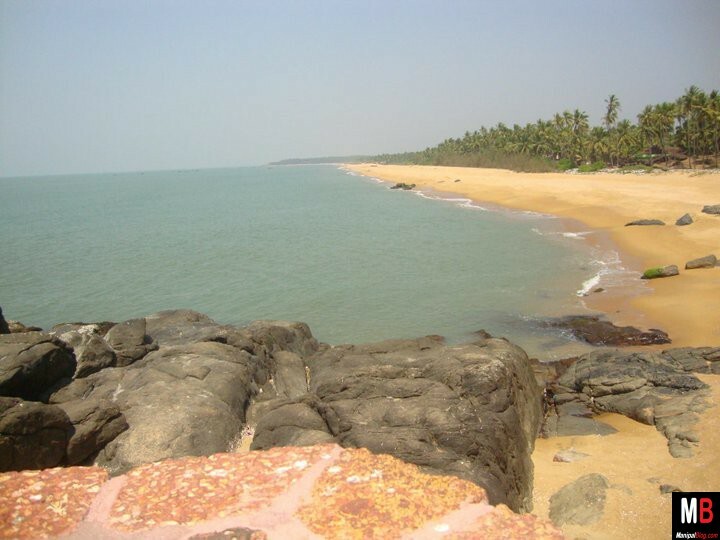 Bekal- a sleepy coastal region in Kasaragod district is nature’s bounty with pristine beaches, unpolluted and crystal clear backwaters, Western Ghats, hills and forest. The array of forts, numerous pilgrim centres and other heritage sites enhance its cultural value. Vibrant folk art forms like Theyyam and colourful festivals of different community make life so live in this region. The confluence of Kerala and Kannada culture and its manifestations in life and custom make the region so diverse. The Bekal fort stands amidst the roaring sounds of the sea, along with the eternal note of the unending waves carrying the thrilling memories of the bygone era. 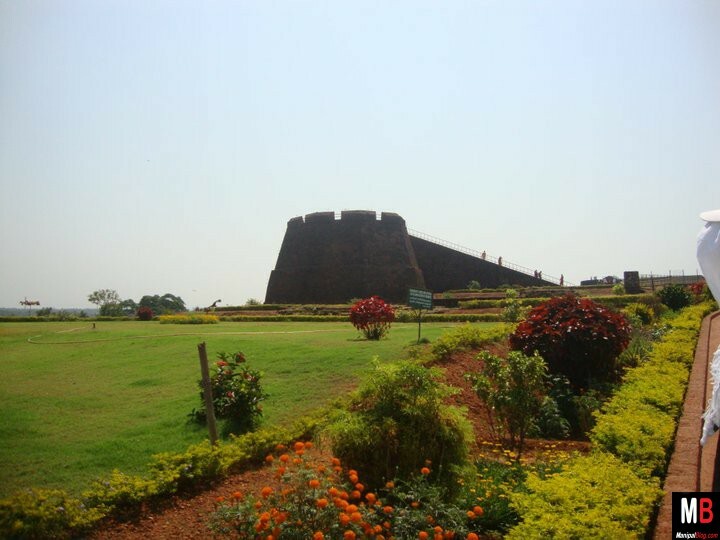 The Bekal fort has been a source of attraction for historians, tourists and nature-lovers alike for decades now. 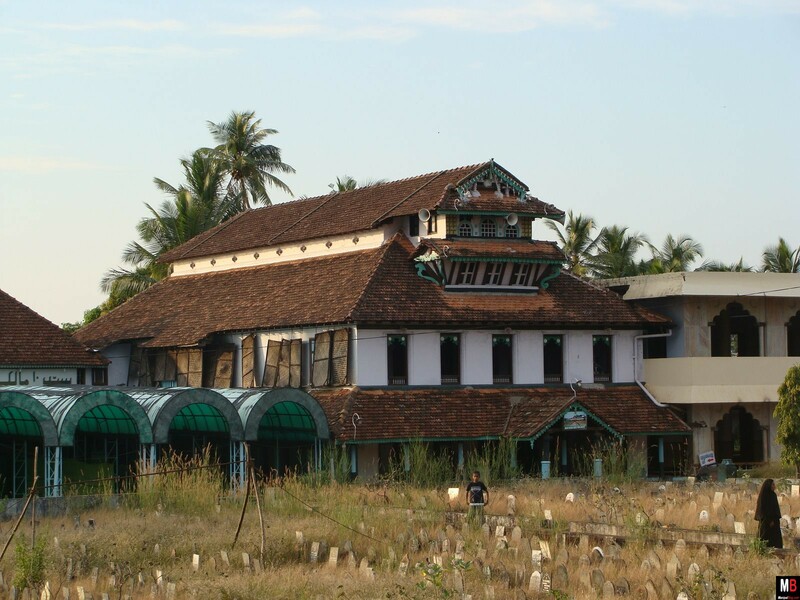 History and legend are interwoven together in Bekal particularly regarding its antiquity. 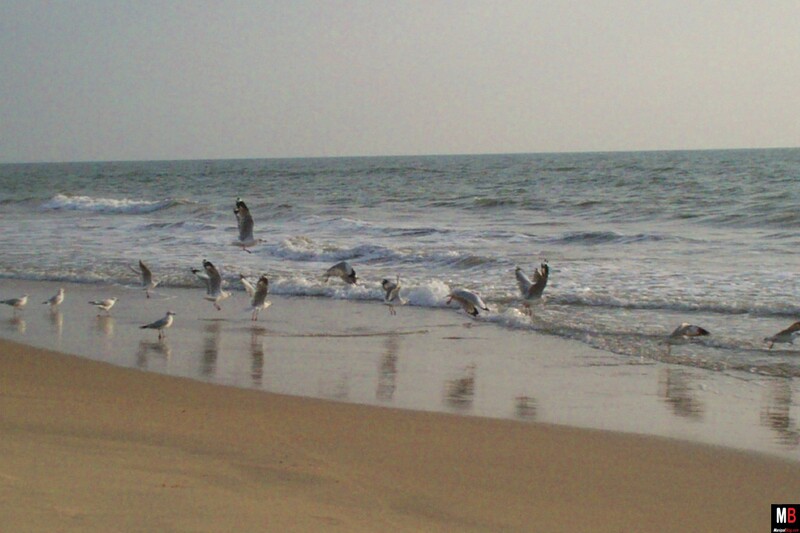 It is said that during the Perumal age, Bekal was a part of Mahodayapuram. Following the political decline of the Mahodayapuram Perumals by the 12th century A.D, North Kerala including Bekal came under the Kolathiries and it became an important port town of Tulu Nadu. Local feudal chiefs led by the Keladi Nayaks captured it from the Vijayanagara empire in the 1565 Thalikkottai battle. The Nayaks made it the nucleus of their dominance over Malabar. 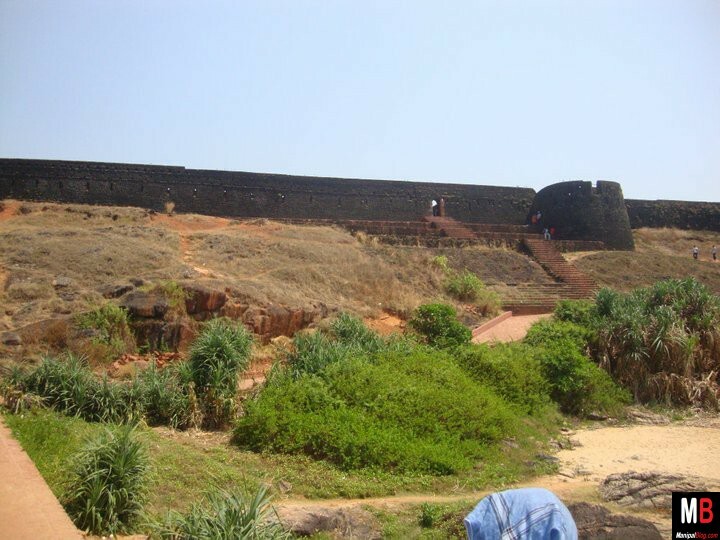 Two centuries later Hyder Ali defeated the Nayaks and captured the fort, which his son Tipu Sulthan used as an important military station for his Malabar invasion. When he fell into the hands of the British in 1799, the ownership of the fort passed on to the hands of East India Company. The fort, 16 Kms from Kasaragod, enchants tourists with its architecture, lush green lawns and beaches lined by coconut trees. Down the steps the crystal clear water makes it a temptation zone. It is considered to be the biggest fort of Kerala, spreading over forty acres. This is the largest and the best preserved fort in the state. Due to the archaeological significance, the monument is under the control of Archaeological Survey of India. The shallow Bekal Fort Beach at Pallikere, which is having a length of more than four kilometres, is one of the best beaches in south India. The important features of this fort are the tank with its flight of steps, the opening of the tunnel towards the south, the magazine for keeping ammunition and the broad and wide steps leading to the observation tower is a rarity. From there one has ample view of all the important places in the vicinity like Kanankad, Kottikulam, Uduma. This observation centre has strategic significance in finding out even the smallest movements of the enemy and asserting the safety of the fort. The view points and openings on the outer walls of the fort are so remarkable that they are specially designed to defend the fort effectively. The view points at the top are meant for aiming at the farthest points. The ones below are meant for hitting when the enemy is nearer and the openings underneath facilitate attacking when the enemy is very near to the fort. This is a remarkable evidence of the thinking of defense strategists of yesteryear. There is a grave of saint located just outside the fort premise which can be approached through an opening leading towards the outer portion of the fort walls. There a Hanuman temple at the entrance of the Fort, another Mosque is located just opposite to the Fort, Bekal Resorts and Development Corporation is trying to beautify the surroundings with landscaping and accommodation facility. Kasargod has plenty of jewellery outlets and was famous for smugglers in pre 1990s. 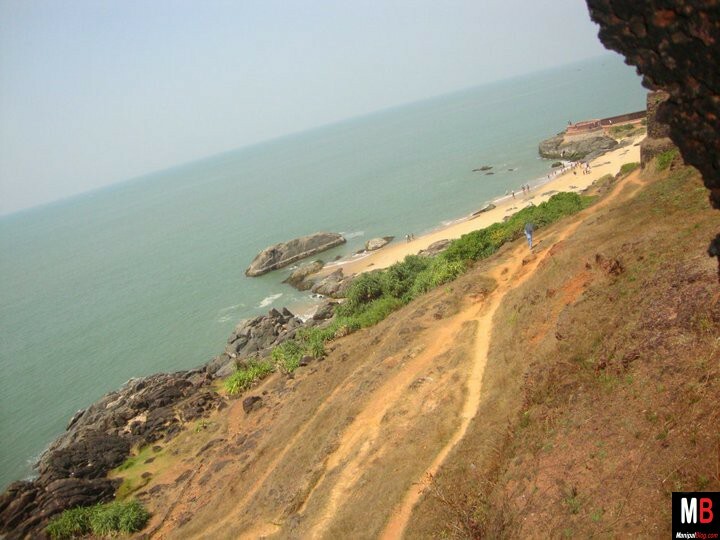 Bekal is located in between Kasargod and Kanghad towns. Nearest airports are Mangalore or Calicut. The nearest railway junction is either Mangalore or Kannur. KSRTC runs Volvo services to Kasargod from Mangalore every 45 minutes. The entry fee is Rs 5/- and Videography is charged Rs 25. From the main road it is just 600 meters. 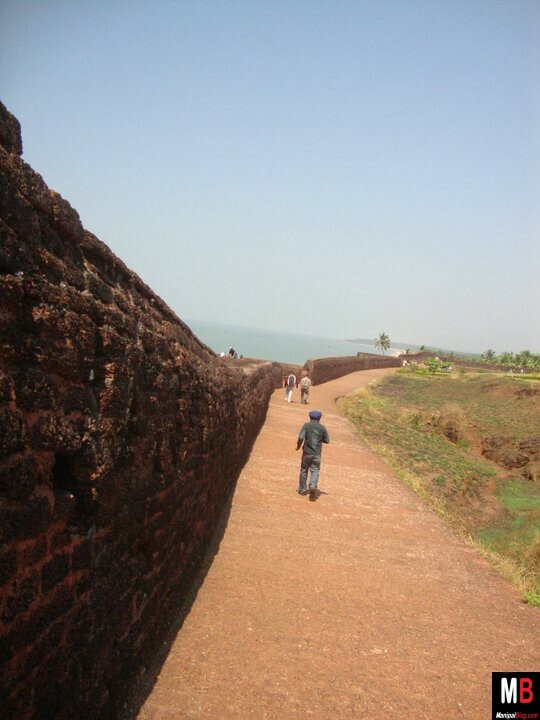 Overall a visit to Bekal Fort captures the intrigues, conspiracy, diplomacy of the Nayaks, Tipu Sultan, French and the British Era.